Our services support the interactions between local governments, small businesses and the general public who interact with them. We started with making septic system management easier. We've expanded into FOG Tracking, Application Management and Workflow Processing, and Professional Quote Management. Need to track septic system tank pumping and inspection compliance? OnlineRME is the most powerful tool avaliable to do so. 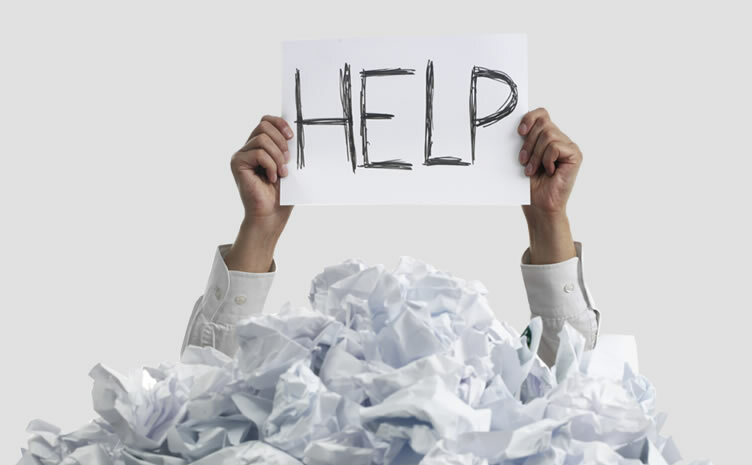 Tired of taking paper applications over the counter? Start deploying applications to the web and accepting payments now! Do you have trouble ensuring your Food Service Establishements are cleaning their grease devices? OnlineRME ~ FOG has you covered. Bringing professionals and private property owners together to get things done! Get fast ananomous quotes from professionals. 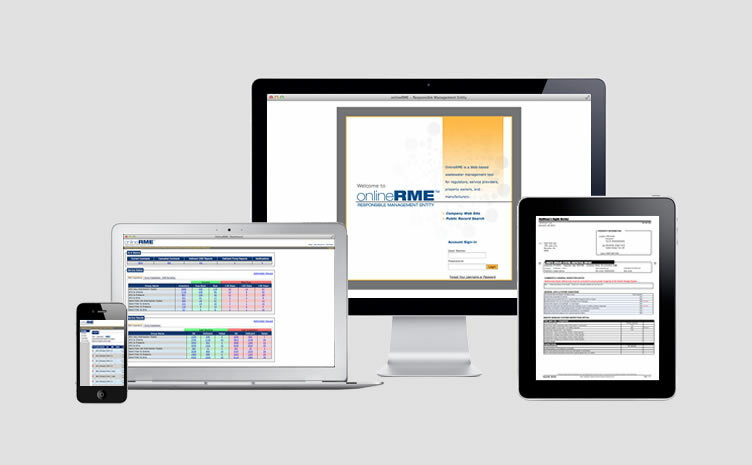 OnlineRME focuses on Governemental Entities who need to effectly respond to regulatory requirements. Knowing that Government Policy impacts Small Business owners and Property Owners we also ensure that their needs are met as well. Using my laptop in the field, I'm able to access OnlineRME through the Web and do my reporting in real time more accurately and in a timely way, eliminating many hours of the office time we used to spend. I also have access to other information I need, as I need it, when I need it. I'm becoming increasingly more efficient." We're currently tracking over 31,000 onsite sewage systems with only four people. I tell other regulators, 'OnlineRME is the best business decision we've ever made.' Everything is online, so we're more efficient. We get better reports and we identify critical deficiencies within three days, so we're protecting public health. And it's sustainable, less paper, fewer files - we're saving trees! 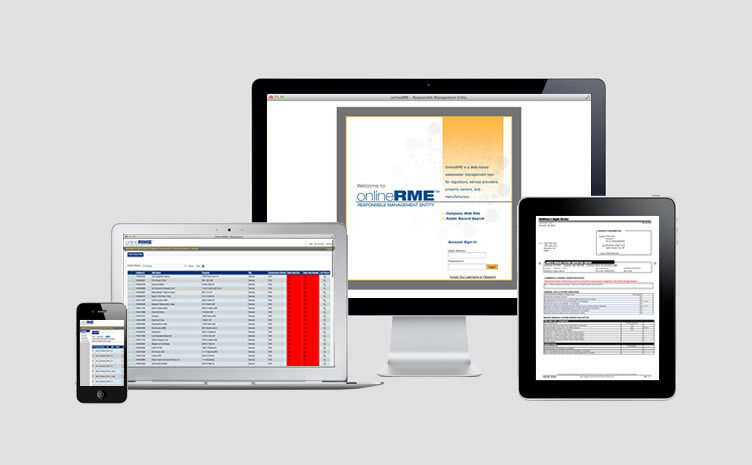 At ORME we develop our help files based upon what you need. If it is missing we'll develop it. If you need direct help, send us an email.